Daniel Gazzard 1830-1909 Born Kelvedon Essex. 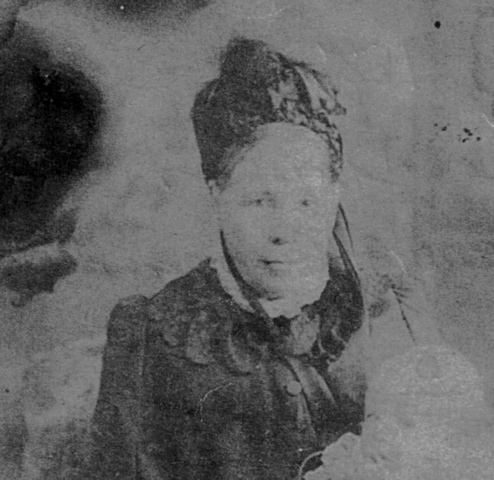 Sarah Gazzard nee Harwood and grand daughter Sarah Lenore Gazzard 1885. Lenore, Tasman, Henry (Harry), Bertha, Effie, Harwood not born yet. Mrs.Cole, Pearl & Harry Gazzard.circa 1936. Harwood & Olive Gazzard 29/8/1955.